Getting started is easy. Register an ecobee, then enable your developer dashboard. Welcome Carrier Côr and Bryant Housewise Developers! 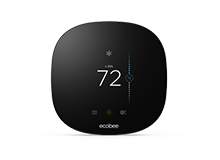 ecobee is proud to be the engine behind the Carrier Côr and Bryant Housewise thermostat platform. Our APIs can be used by 3rd party developers to create web or mobile applications that integrate with our thermostat platform. 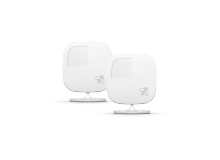 Simply register your Carrier Côr or Bryant Housewise thermostat then become a developer above to get started. Our open API is based on modern web standards and uses OAuth 2.0. We have made our REST-like JSON API as simple as possible. Using our API you can do everything we can do. We're busy ensuring our documentation is constantly up to date. We get over 160 million API requests a month. See what other developers are up to and ask questions. 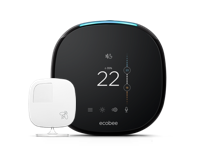 Who else works with ecobee? We work with the best partners to deliver innovative solutions to the market faster.